It is estimated that the logistics sector will be worth $15.5 trillion by 2023. The sector has, historically, been one where there have been huge profits to be made by those who operate successfully within it. The term “shipping magnate” has been bandied around for years – Aristotle Onassis being a prime example. In recent times, however, we have seen the rise of the parcel courier service and it is here where we see the biggest push for a more sustainable service. Since the mid 1990’s, the explosion of ecommerce has changed the lives of people all over the world. The likes of Amazon, eBay and online giants have created a demand for parcel courier services like never seen before. It is a two-way street, not only are people buying more stuff online, they are also selling more stuff online and every transaction culminates in a parcel being collected and delivered. Companies such as TNT have thrived as a result, but realising just how environmentally damaging the sector is has meant that they are now looking for ways to combat this and continue their success. 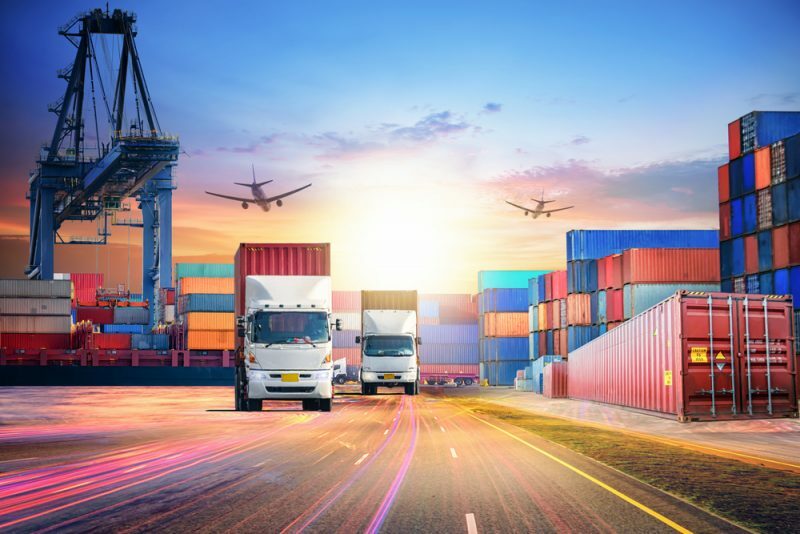 The most effective way of the logistics sector becoming more sustainable and lowering its carbon footprint is to integrate as much new technology as it can. This started with the introduction of sat nav, which meant that drivers could find the quickest way to get from A to B – but that was just the tip of the iceberg. Tech companies are always looking for problems, as essentially, they are in the business of providing solutions and the logistics sector is a prime target for profit. It is now common to find automated technology in logistic centres, where items are found, packed and loaded by machines. It is on the roads, however, where the majority of work needs to be done. Here we are beginning to see trials of electric vehicles that are not reliant of fossil fuels and, therefore more environmentally friendly. Take this concept a step further and will soon see the introduction of driverless vehicles, that can navigate their way through busy streets and are controlled from a central location. While the green credentials of this are less obvious, it is hard to argue that the technology will not be more efficient. The logistics sector does, of course, have a vested interest in making sure that in the future it can operate in a more sustainable way. As far as a greener society goes, that is to a large degree irrelevant – what matters is it is pushing the green agenda.